Terms apply. Offer expires 4/30/19. Sign up for one of our Unlimited or Limited Contract Memberships and receive guest passes to bring your friends! 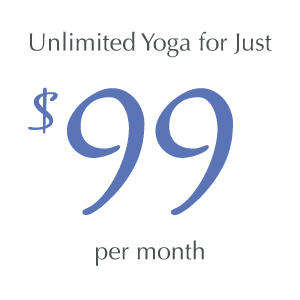 INTRO SPECIAL 30 Days of Yoga for $30! Take a look and see what’s right for you, if you have questions, email us or give our front desk a call at 828-254-0380. It’s a great time to commit to your yoga practice. See our Membership Cancellation page for full terms and conditions. Asheville Yoga Center offers free basic mats for those who wish to use them. Additionally, we have Manduka mats available for a $2 rental fee. Our staff is kind, knowledgeable, and ready to help. 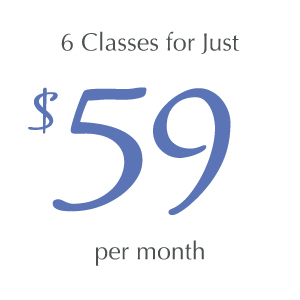 Check out our class schedule to register for a class, or come to one of our workshops or events.